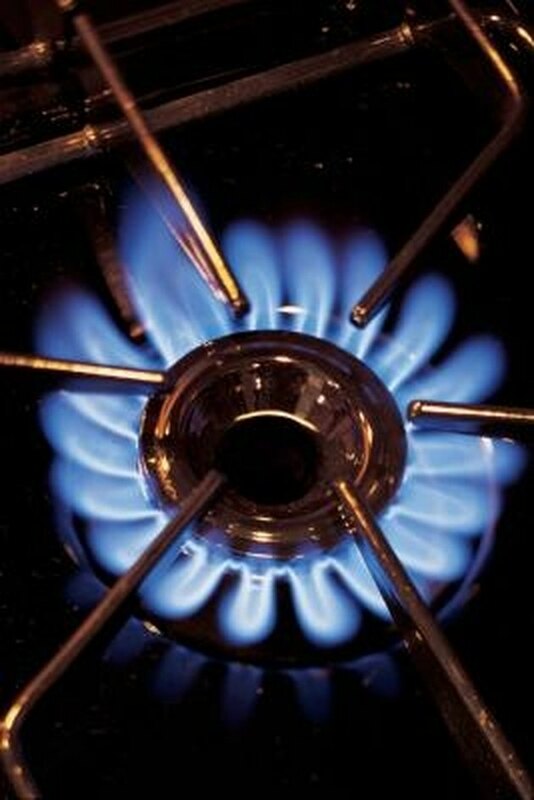 The stove buzzer sounds when the oven compartment reaches its target temperature or when the cooking timer expires. A stuck buzzer causes the stove to emit sound constantly despite the message of the buzzer being received. Troubleshooting a problem with your stove buzzer involves adjusting the controls and resetting the appliance in the hope of clearing the computer or electrical fault responsible. Report persistent buzzer problems to the manufacturer. Troubleshoot your oven's controls and electronics to silence the buzzer. Press the "Timer" or "Buzzer" button when the alarm sounds to acknowledge the oven. This button cancels the alarm when the stove is working correctly. A problem with the electronics or control panel may render the "Timer" or "Buzzer" button temporarily inactive. Hit the "Cancel" button on the oven's control panel until the display returns to standby mode -- the buzzer should shut off. Problems with the control panel can sometimes be resolved by returning the oven to its default state, canceling any cooking instructions or timers. Hold the "Lock" button for a few seconds; the controls could be locked, stopping the oven from receiving any input via the controls. The lock button is often marked with a padlock icon and it sometimes doubles as another function when pressed quickly. Repeat steps 1 and 2 if the controls were locked. Cut the power to the oven and wait approximately five minutes while the internal computer resets itself -- the buzzer should turn off immediately. Switching off the power helps resolve temporary electrical faults and, in some cases, restores the stove's functionality.